If you know our family, you know we’re big seltzer drinkers. So you can imagine our delight when we discovered Green Bee, a Brunswick, Maine-based soda company, recently launched a new line of sparkling water. These unsweetened drinks are infused with fresh squeezed juice, so you get lots of great flavor without added sugar. Sparkling water fans can choose from wild blueberry, tangy lemon and a zippy ginger. These great flavors sound especially enticing with the warmer days coming our way! One of the things MP loves most about shopping fairs and festivals is the wonderful, creative people she meets. Over the summer, she had the chance to chat with two talented women—Molly Perry of Go Babe Slings and Lauren Watkinson, owner of Bird & Bear Boutique. We love this print from Go Babe. So cute! 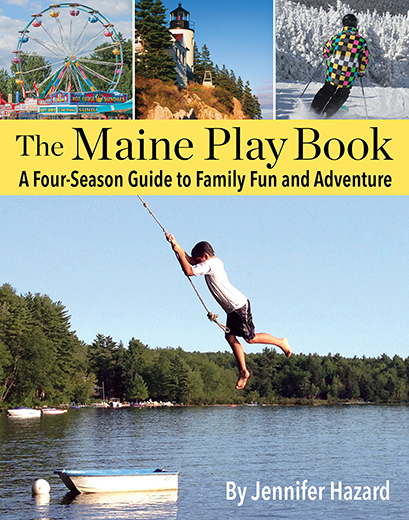 The holidays are fast approaching, and as long as you’re running around getting ready, you might as well indulge in one of Maine’s best treats. The Gelato Fiasco, which is located in Portland and Brunswick, is best known for its creamy, inspired flavors of gelato—a dense, Italian ice cream made with less air than the American version. Their sorbetto is equally delicious for those who are dairy free. What we love? The flavors are made from scratch daily. 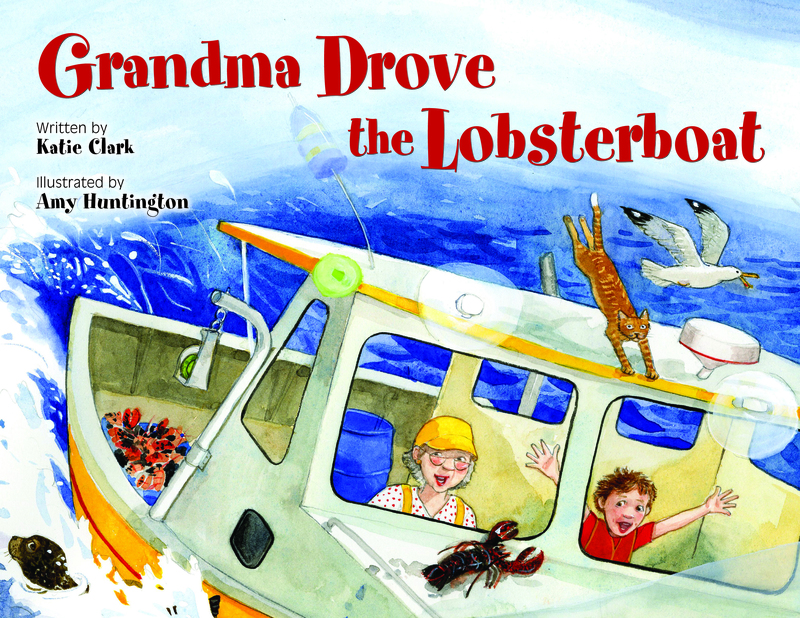 When MP becomes a senior citizen, she hopes to be as plucky as the grandmother in Katie Clark’s popular Grandma Drove the Garbage Truck and Grandma Drove the Snowplow series. If you’re familiar with the Brunswick author’s books, you know her lovable protagonist is a dedicated problem solver. Grandma is ready to do whatever it takes to help her community, no matter the obstacle. DP went to Ebenezer’s Pub in Lovell recently and still raves about the visit. 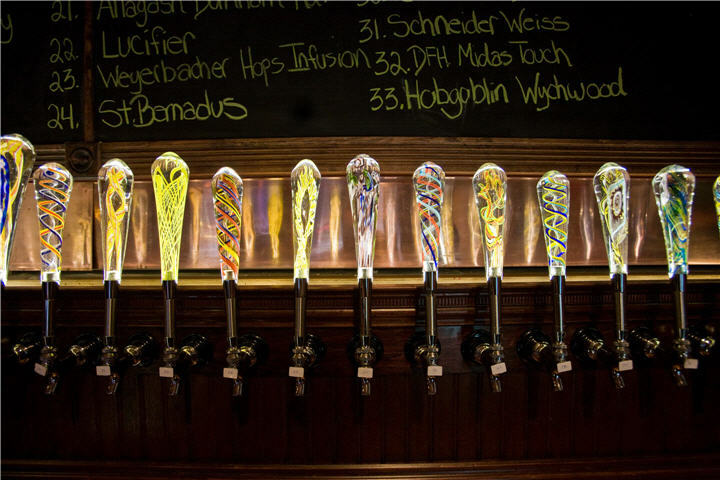 The pub, which boasts 35 Belgian beers on tap, was named the #1 beer bar in America by Beer Advocate Magazine. Impressive, right? Jen and Chris Lively, who own Ebenezer’s, also own Ebenezer’s Brew Pub in Brunswick. The Brunswick location has a tremendous selection of beers and a menu that includes house made Belgian frites. We can’t wait to visit.